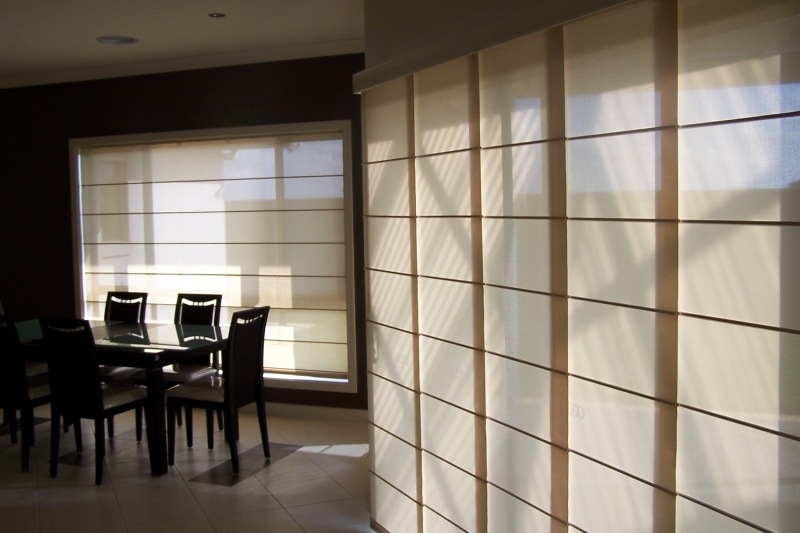 We offer a stunning range of custom made interior and exterior blinds, products to enhance the look of your home. 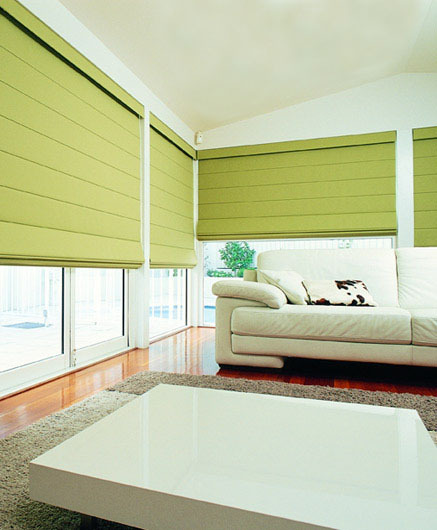 Because we live in a rather hot climate we need good products to insulate against the heat and cold, we want them practical, easy to use and long lasting. 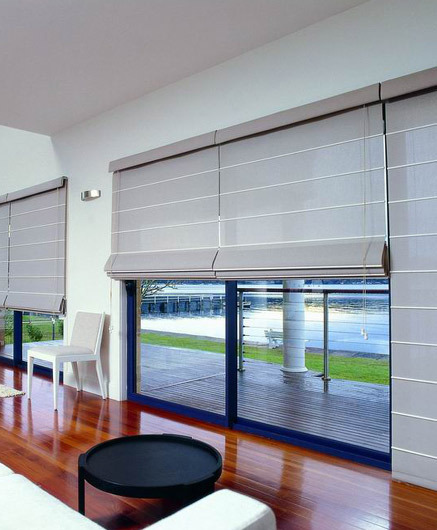 All our blinds are custom-made to your window sizes, products including Plantation Shutters, roller blinds, Panel blinds, Romans, Duette shades, Vertiglides and Q-Motion by Hunter Douglas and external shading systems. 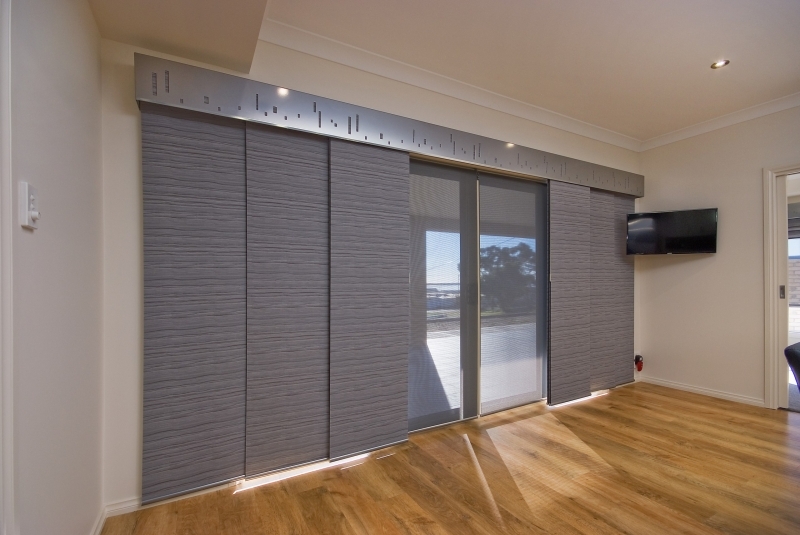 We have a fully qualified installer to give you peace of mind that your window coverings will look as beautiful as you imagined once installed. 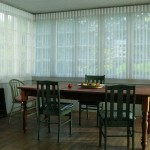 with over 30 years experience let us help find the perfect window covering for your home, lets get Creative Together. 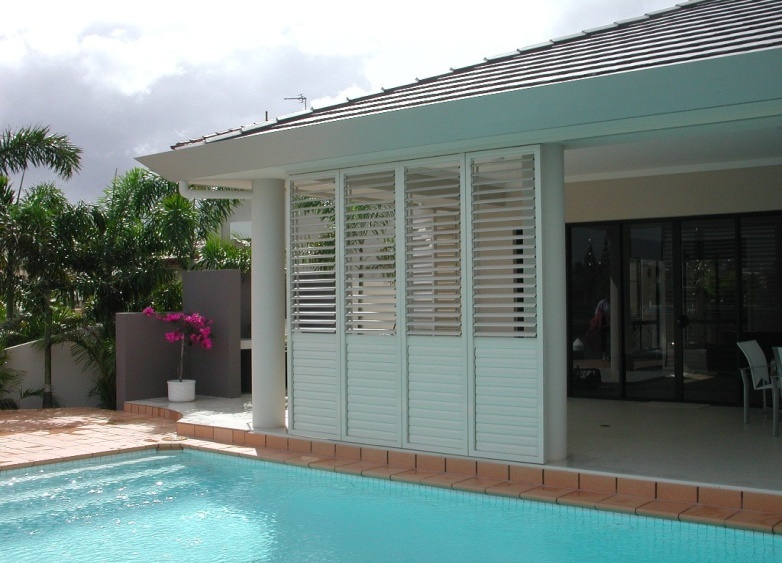 Timber Shutters provide the timeless beauty and enduring craftsmanship of a quality timber product custom made for your home. 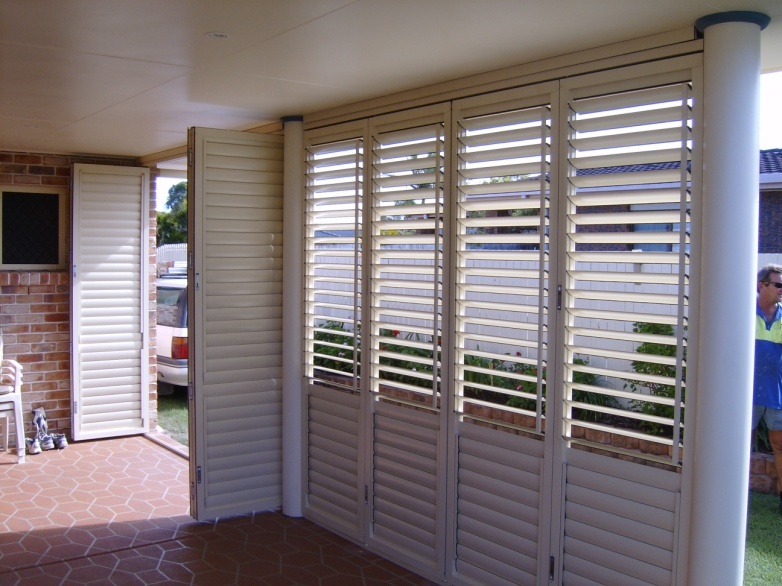 Timber Shutters provide the timeless beauty and enduring craftsmanship of a quality timber product custom made for your home. 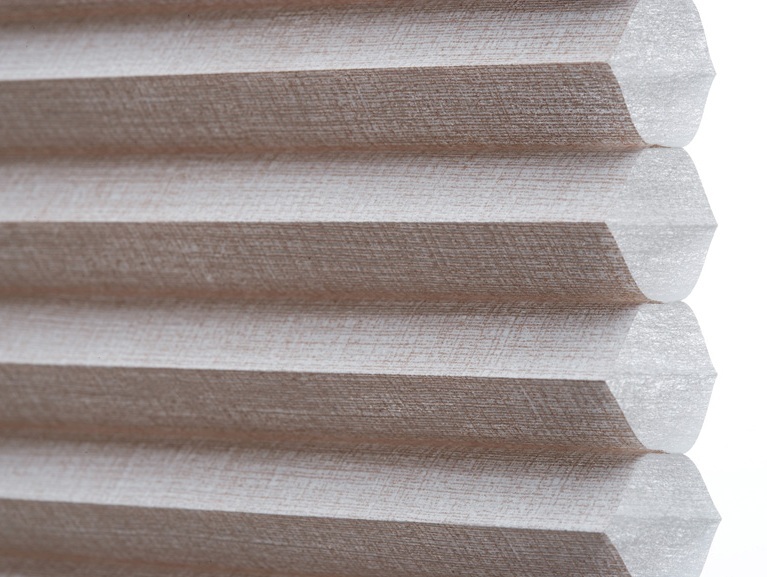 Featuring an impressive range of painted and stained colour options in a new lightweight hardwood timber, our Timber Shutter offer a combination of functionality, durability and quality. 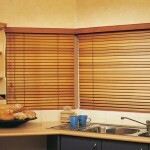 (also available in PVC). 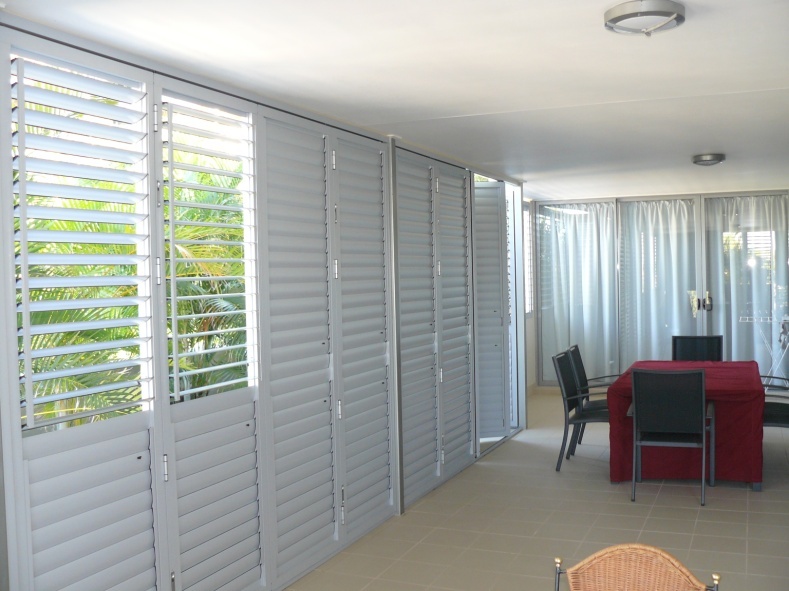 Our aluminium Louvres are manufactured from high grade, architectural quality extruded aluminium.Commonly used for balcony shutters in a variety of configurations – Bi-Fold, Sliding, Hinged, Fixed and Stacking. 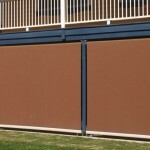 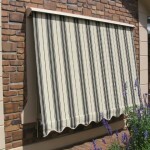 Great for enclosing the patio giving your all year round protection from the elements. 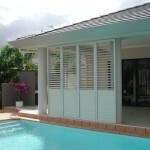 The Aluminium louvers can be powder coated to any standard colour Bond shade. 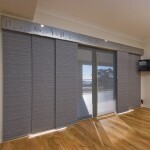 Panel Blinds For a touch of modern sophistication, these extra wide panels are a stylish way to dress large windows or sliding doors to provide privacy and sun protection. 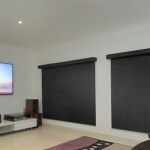 Panel Blinds For a touch of modern sophistication, these extra wide panels are a stylish way to dress large windows or sliding doors to provide privacy and sun protection. 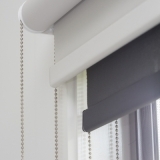 Perfect for achieving a chic, minimalist look, panel glides also look great when paired with Roman blinds on smaller windows, with a large fabric collection there is something for every room. 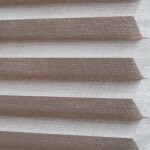 Roman Blinds offer a clean-cut contemporary look that is ideal for a modern decor. 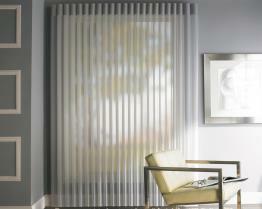 Roman Blinds offer a clean-cut contemporary look that is ideal for a modern decor. 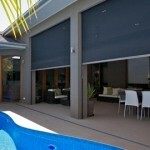 They provide a clear view when fully open and total privacy when drawn at night. 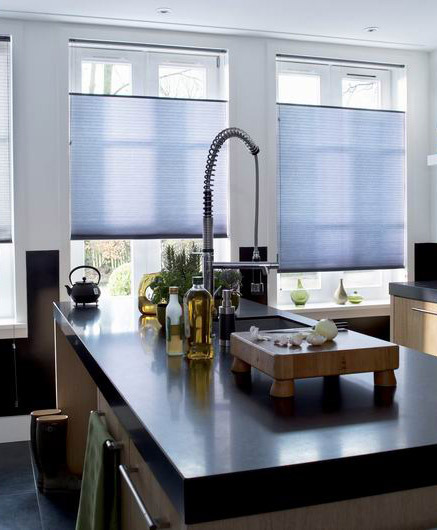 The simplicity of the roman blind allows them to fit into any setting and with the option of feature batons or back batons this can change the look of the whole room. 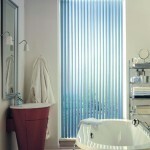 Available in a large choice of designs, textures and colours. 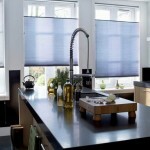 We can also make a soft roman blind’s out of most curtain fabric’s of your choosing. 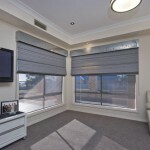 Roller Blinds are one of the most popular window treatment in our range. 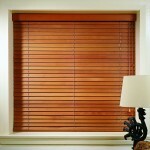 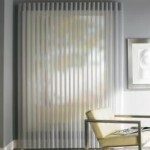 We offer great cash and carry prices on these blinds as they are a blind that can be easily installed by the consumer. 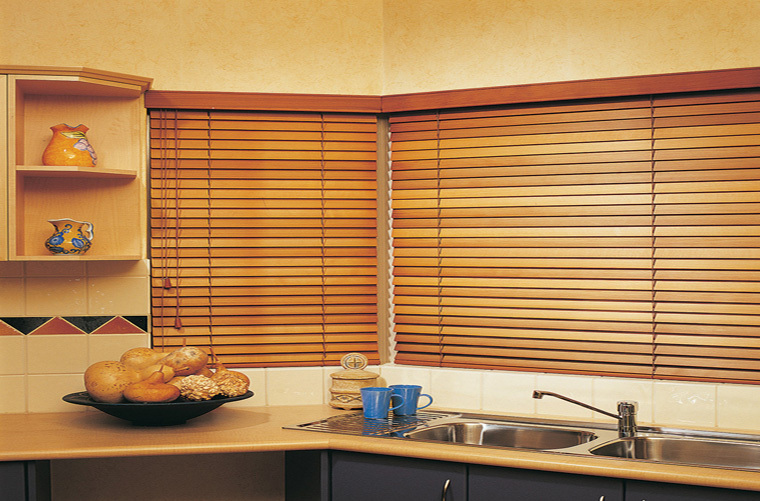 Timber Venetian the popular Timber venetians which add warmth and sophistication to any room room, with western red cedar, bass wood, painted woods and Poly Resin there is something for every window. 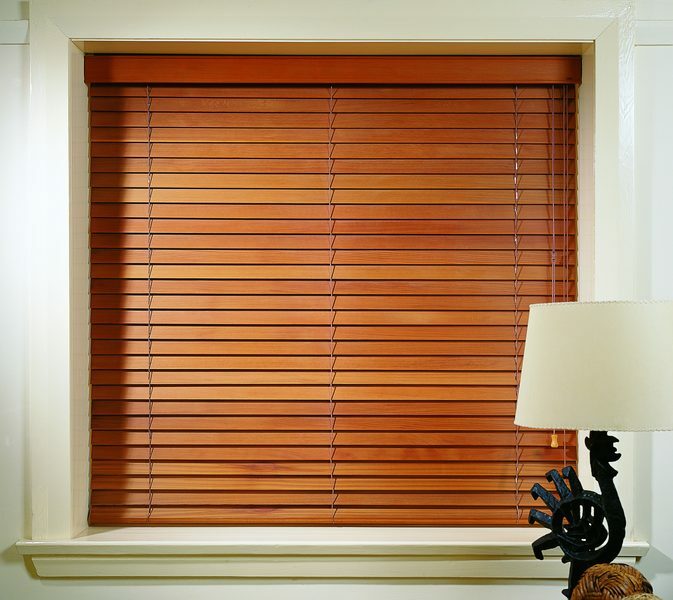 Timber Venetian the popular Timber venetians which add warmth and sophistication to any room room, with western red cedar, bass wood, painted woods and Poly Resin there is something for every window. 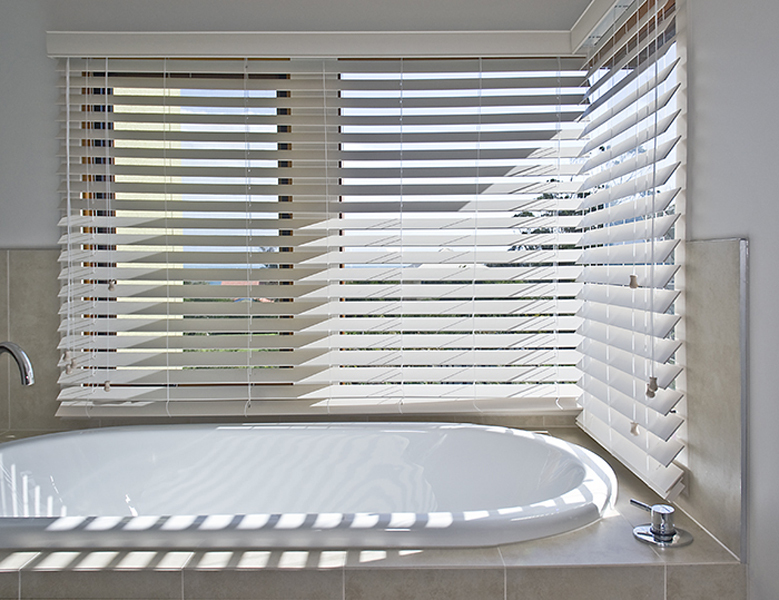 For the wet area’s we recommend the PVC/Polyresin they provide a practical alternative to timber venetian and are perfect for high humidity areas such as bathrooms where regular timber would be unsuitable. 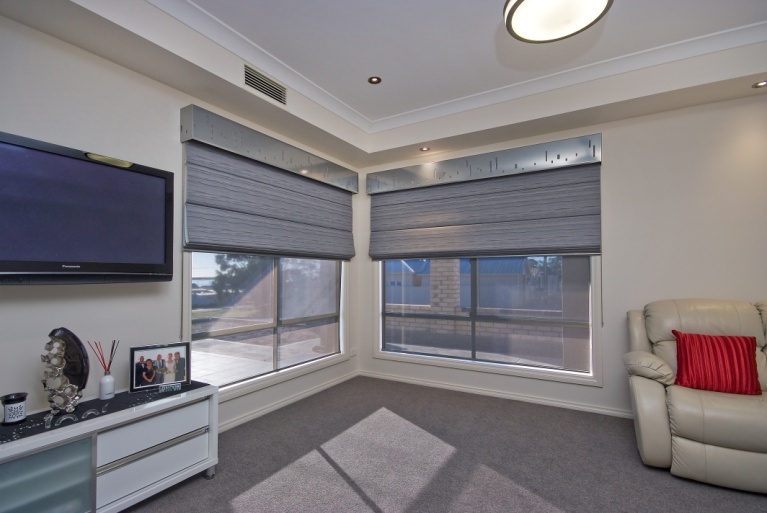 Aluminum Venetians Smooth and elegant with the control of light at a touch, transforming rooms from bright and breezy to soft and subtle the Aluminium venetian blinds are available in 25mm and 16mm and a range of colours. 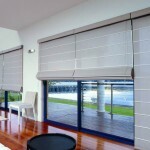 Vertical Blinds are a popular choice in homes where light control and privacy are very important. 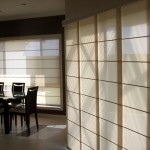 Vertical Blinds are a popular choice in homes where light control and privacy are very important. 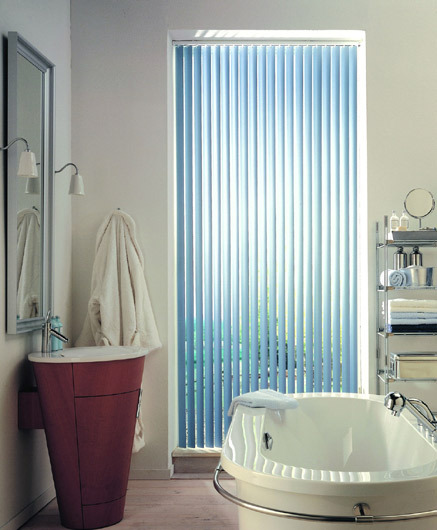 The Vertical Blind can offer a level of light control most other options cannot. 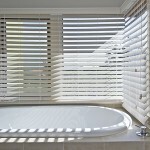 Their narrow profile and ability to be tilted to any angle means you’ll get plenty of natural light streaming into your home, while still enjoying a high level of privacy. 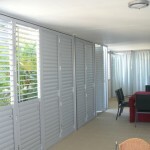 They’re also a great practical option for sliding doors and windows, gliding back to provide easy access. 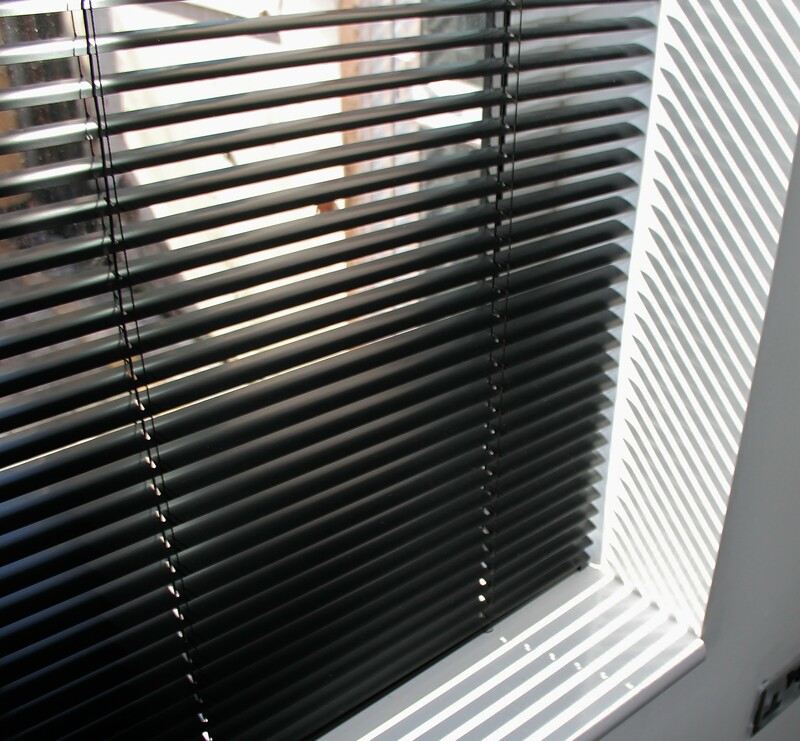 We offer two operating systems for Vertical Blinds, our standard being the wand operation as it is the more preferred option due to child cord and chain regulations. 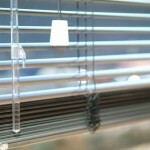 We still have the cord/chain option available if required. 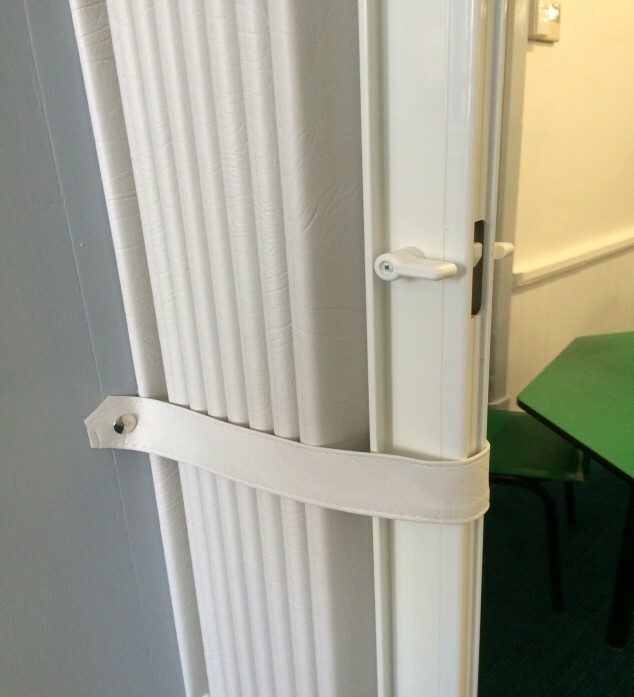 The narrow profile verticals are available in 127mm, 100mm, 89mm and 63mm with chainless, chained or stitched in bottom weights. 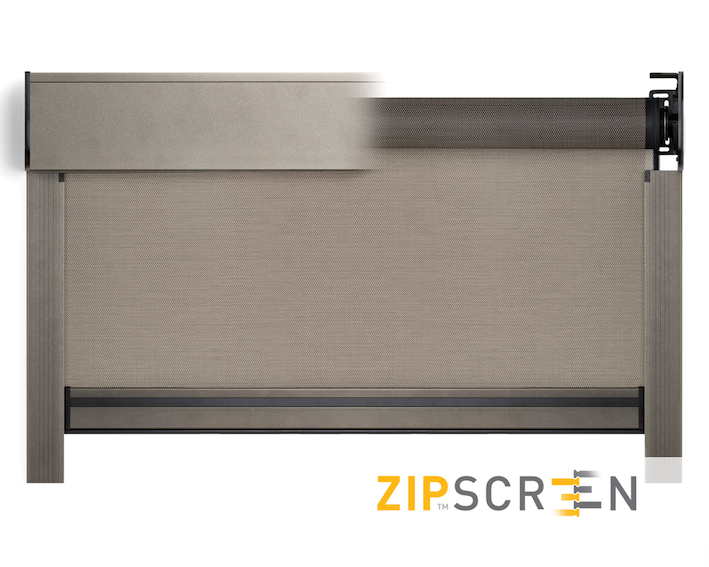 Zipscreen MK2 is one of our most popular exterior blinds, they turn your outdoor area into an outdoor living space with the flow from inside to out flawless. 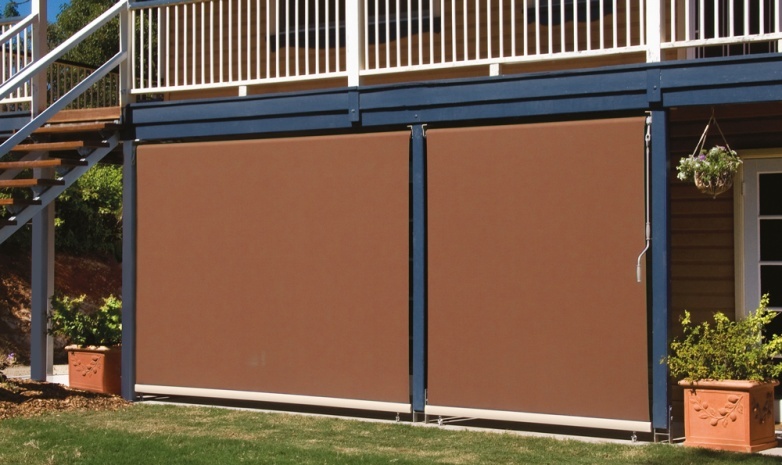 Zipscreen MK2 is one of our most popular exterior blinds, they turn your outdoor area into an outdoor living space with the flow from inside to out flawless. 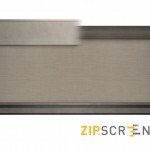 The patented zip-lock technology provides superior protection from the elements. 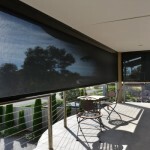 Entertaining is much easier when you can pull your Zipscreen blinds down to keep out the sun, wind and insects, with the added advantage of protecting your outdoor furniture from the harmful UV rays. 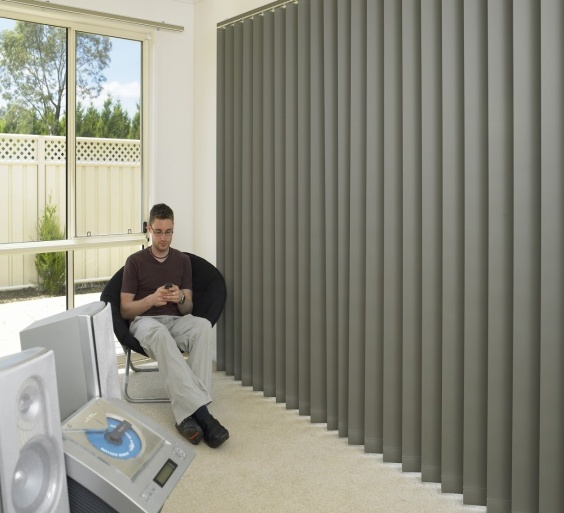 Pull them down in winter and put your outdoor patio heater on and you will find that the space has just become a whole lot cosier. 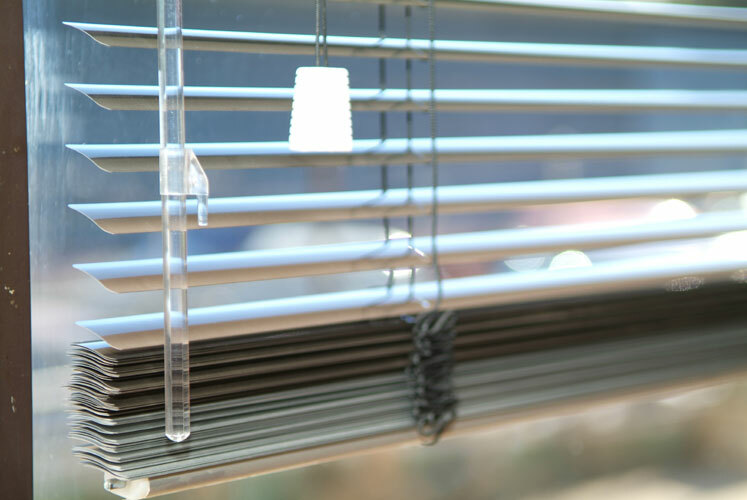 Zipscreen can also fit flush against windows, these highly durable and functional blinds are ideal for every application around the home. 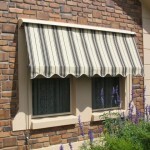 Awnings: Auto guide arm awnings (above) are a more classic look usually made out of canvas fabric’s, they keep the radiant heat off the windows and can significantly reduce cooling cost to the home. 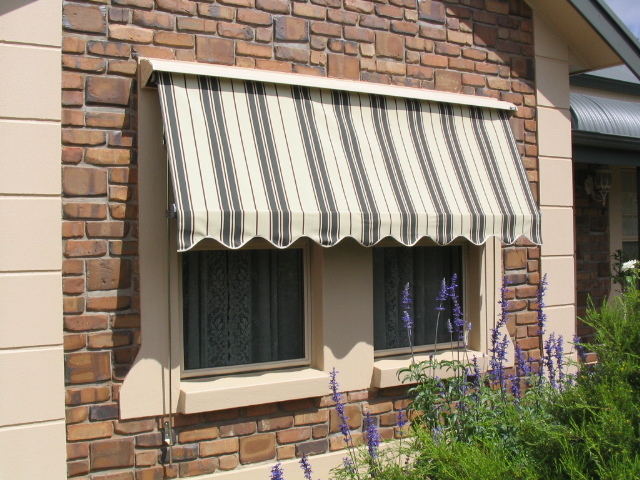 Awnings: Auto guide arm awnings (above) are a more classic look usually made out of canvas fabric’s, they keep the radiant heat off the windows and can significantly reduce cooling cost to the home. 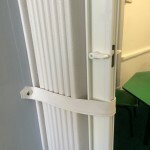 The Auto guide Awning which runs up and down a side rail system can lock into any height, they are operated from outside by hand or by a pull stick. 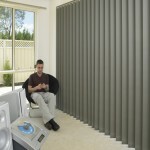 Available in a large selection of canvas colours and screens fabrics. 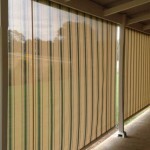 Straight Drop Verandah Blinds are designed to create a barrier between you and the elements in your favourite outdoor areas. 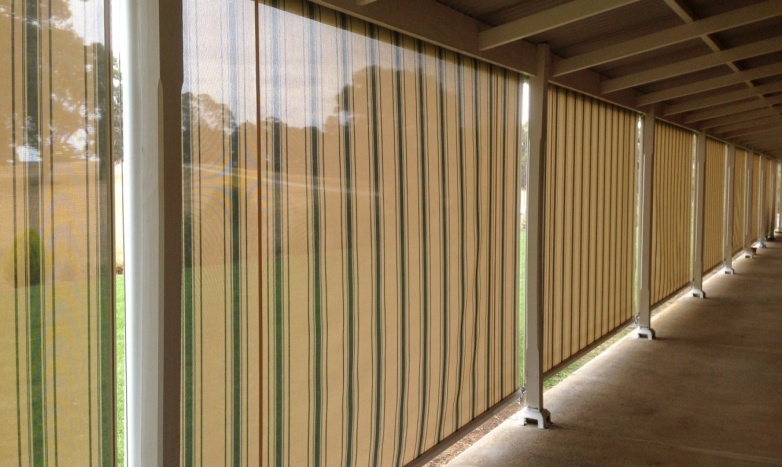 Straight Drop Verandah Blinds are designed to create a barrier between you and the elements in your favourite outdoor areas. 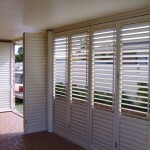 Depending on the area you wish to enclose, there are a range of design functions to suit your needs. 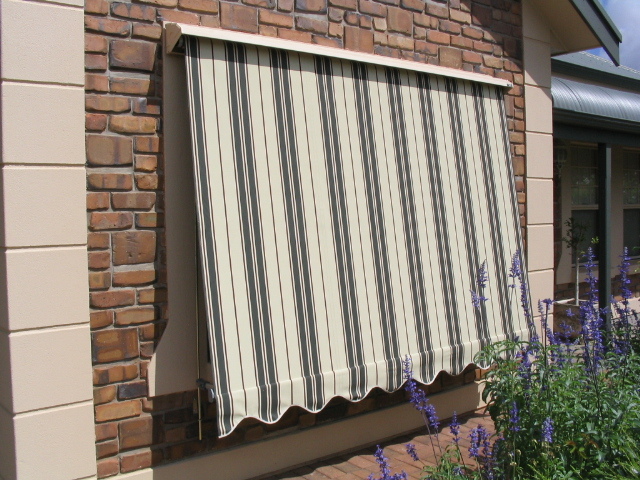 And you can choose from several operating mechanisms, from spring, to crank, to motorised, as well as awning guide systems, such as wire or channel systems. 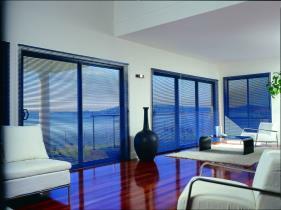 There’s something to suit every home. 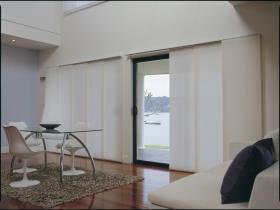 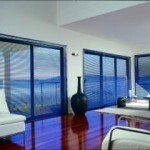 Duette Shades the revolutionary blind that helps create a more energy efficient home. 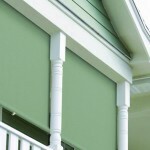 Duette Shades the revolutionary blind that helps create a more energy efficient home. 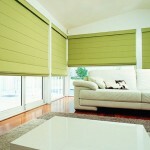 Available in a wide range of colours and in single or double cells, light filtering or room darkening. 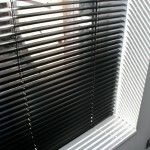 Also available in cordless operation for ease of use and child safe. 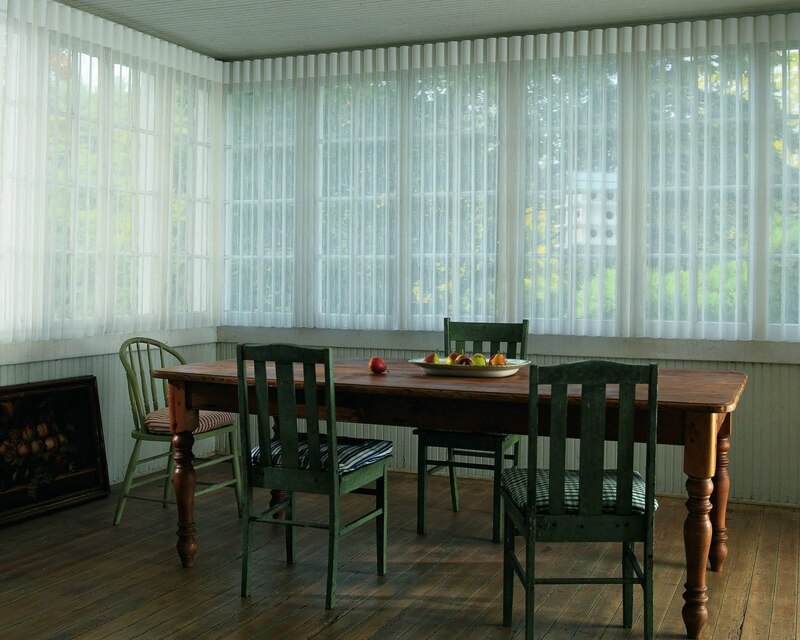 Luminette Privacy Sheers can be used in virtually any room and in any rectangular window or door opening. 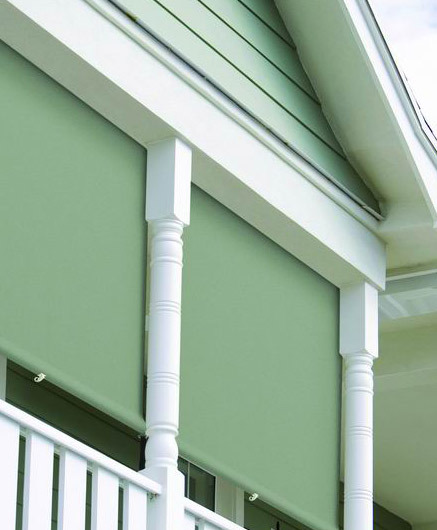 We are still proud today to let our clients that we were in fact the first business in South Australia to sell a Luminette Soft shade, not bad for a small country business. 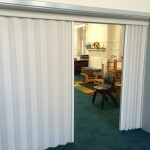 Lotus Folding Doors Lotus Vinylcloth doors are individually made to your specification, and our special vinyl material is backed with fabric giving the door greater strength and flexibility. 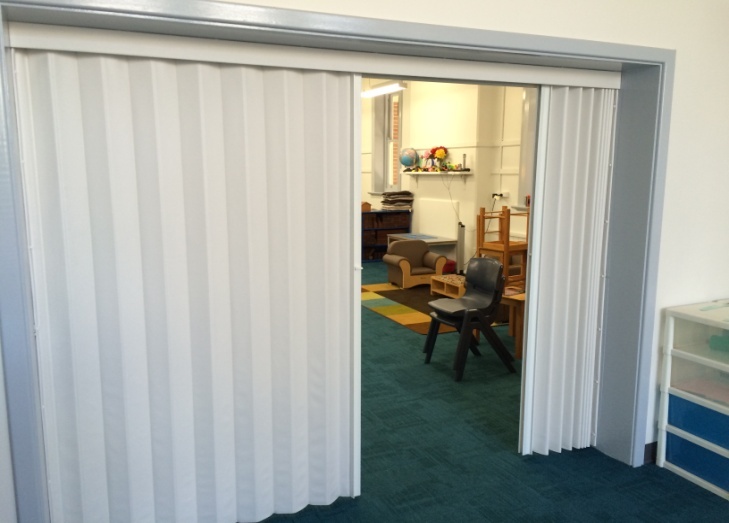 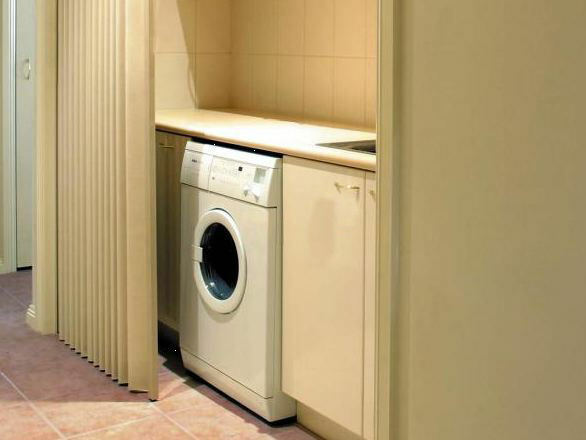 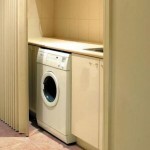 These doors are ideal for creating space and making best use of available areas. 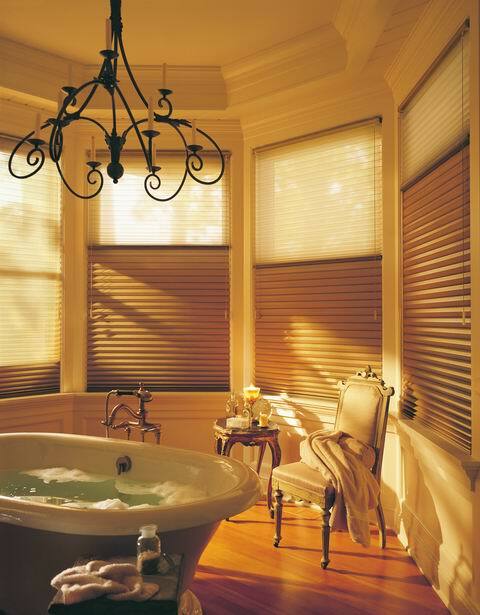 Save your energy bills too, by closing off unused areas to maximize heating or air conditioning.